One can find metal recyclers in almost any part of the world. In Sydney, one of the best and most efficient metal recycler is Scrap Metal Sydney. We take recycling seriously here at Scrap Metal. We know how recycling will be able to benefit everyone. Metal recycling significantly reduces the need to mine and use primary resources, be it in material or energy form from the environment. It also drastically cuts the amount of waste which is carelessly dumped into landfills and pits. Metal recycling is one age old process which has greatly benefitted homes, entrepreneurs, the industry as a whole and most of all, the environment. It has started thousands of years ago and has copper, aluminum and steel or iron as the main stars. One fact that has made metal recycling such a huge hit is that most metals, specifically copper and aluminum are 100% recyclable. This means that their properties like strength, durability, conductivity and malleability are not at all affected by the process of metal recycling. What’s even greater news is that these metals can be recycled over and over again. 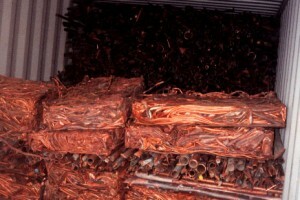 There is no limit as to how many times metals like copper and aluminum can be recycled! Metal recycling is one way for home owners to help the environment while earning good and easy cash. Recycling metals saves the metal industry from having to mine for primary resources in making new metal products. Instead of making use of new resources, the metal industry can make use of metal scraps that each household have turned in for metal recycling. The process of producing new metal products also make use of much greater energy compared to the process of recycling scrap metals. 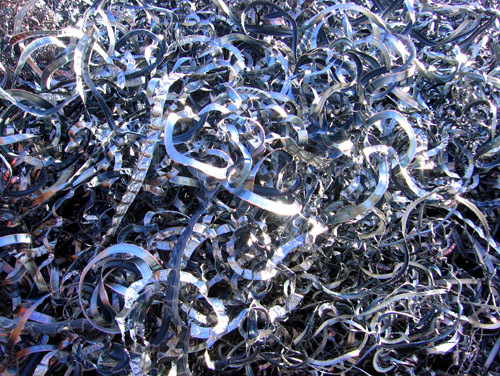 At most, metal recycling only makes use of 20% the energy needed to produce new metal products. Metal recycling also saves the landfills from more garbage waiting to decompose. 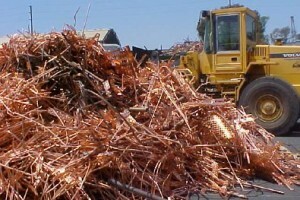 Recycling metals in Sydney is made easier with Scrap Metal Sydney. With us, all you have to do as a household is to collect metal scraps like iron, steel, copper and aluminum and trade it to us for a reasonable price. Pick up for metal scraps will be free for a minimum weight. Interested households who have amassed scrap metals in any form from cars to cans should call Scrap Metal Sydney. We will be glad to assist you in your quest to help the environment and join the amazing crusade of metal recycling in Sydney.